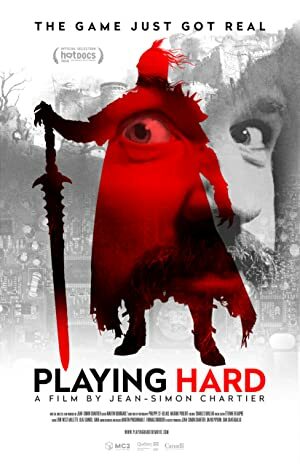 Playing Hard (2018) – What's New on Netflix Canada Today! Step inside the Ubisoft offices, and follow designer Jason VandenBerghe’s fight to create the video game “For Honor” over four years. In one of the world’s biggest video game studios, a growing team works on the creation of “For Honor”, a blockbuster game that stages an epic war between Vikings, knights and samurai. With the stakes enormous, the film follows the main creators on an adventure that will have a decisive impact on their careers and personal lives — a parallel to the game itself.